I need 4-5 articles per month on Quora and Reddit on constant basis. Articles must be unique and permanent, with link to my site and some realted pictures. various topics. 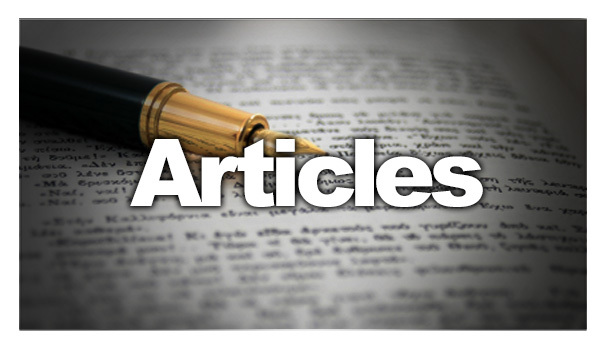 all articles are researched based and if you want to optimize the article with keywords. hi, i write on quora. let's talk.